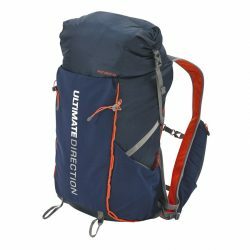 $199 – Run it FASTER! 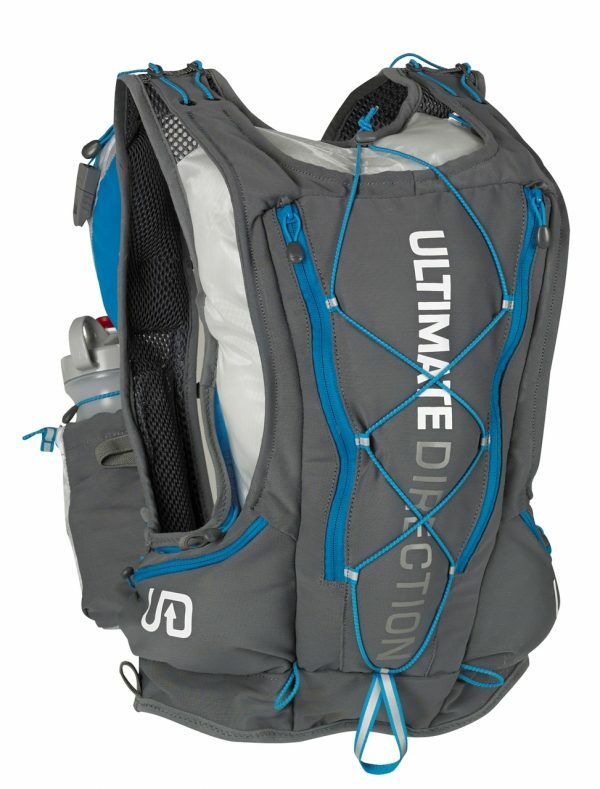 Designed by ultra-adventurer Peter Bakwin, the PB Adventure Vest 2.0 will help you go further, higher and harder. Version 2.0 includes all the same great features as the original plus many improvements. 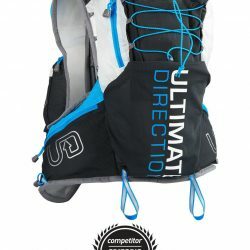 Side adjustment straps, hidden in side pockets, allow for a fine tuned fit and eliminate bounce. 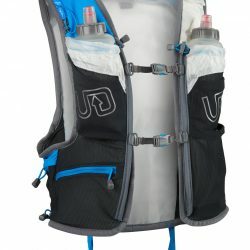 An added side access zipper and gear storage separator makes accessing and securing a reservoir easy. 340gm Power Mesh is strong and durable, and Silnylon 66 provides increased seam strength. 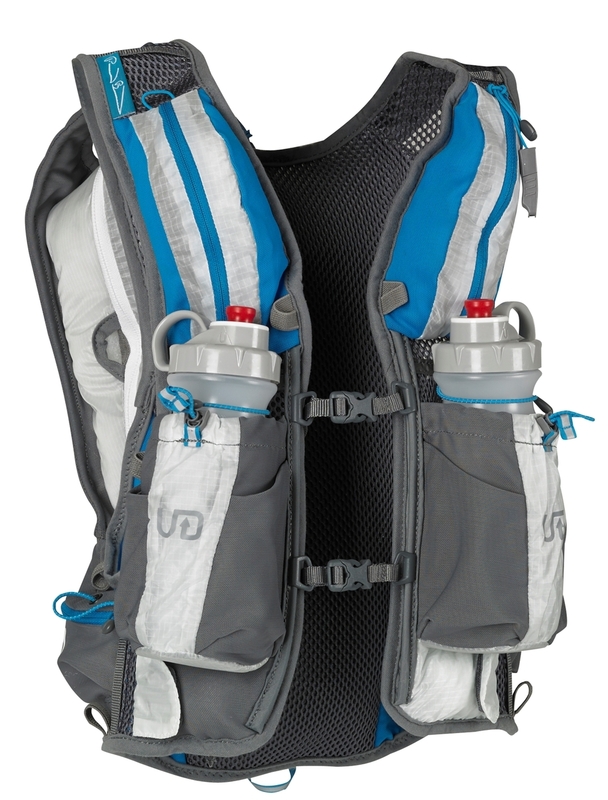 The PB Vest 2.0 is stronger and more durable, enabling you to go anywhere with confidence. 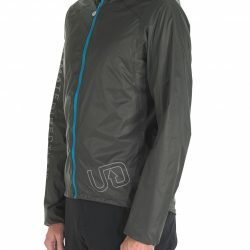 15 % discount off RRP prices for Squadrun members. Contact TheCoaches@Squad.Run for the discount code.